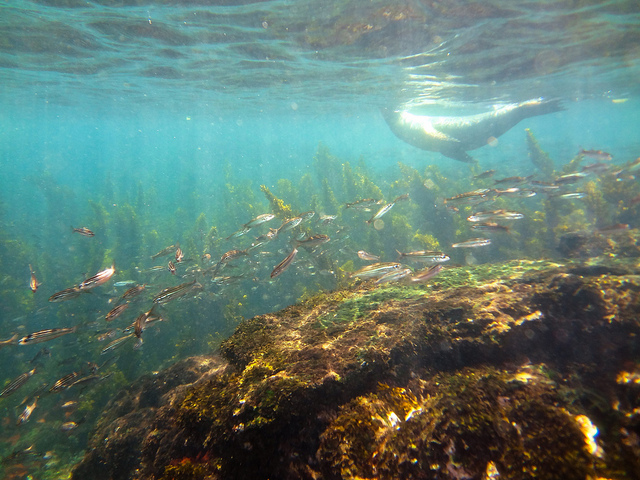 (TRAVPR.COM) PICHINCHA - April 30th, 2015 - QUITO, ECUADOR – April 30, 2015 – Latin Trails (www.latintrails.com), a long time expert in operating small yacht cruises in the Galapagos Islands, in partnership with several videographers, has filmed a series of wildlife encounters in the Galapagos Islands from true passenger experiences on board their very own Galapagos Journey Fleet. - Swimming with penguins and flightless cormorants, walking alongside marine iguanas and giant tortoises, being entertained by blue footed boobies and feeling the ocean breeze as the sun sets and the yacht navigates towards another Island. The attached video was taken on board the 16 passenger catamaran "Galapagos Seaman Journey" www.latintrails.com/galapagos-seaman-journey and is for all ages. This video has the purpose of inviting wildlife enthusiasts to visit this enchanted archipelago. 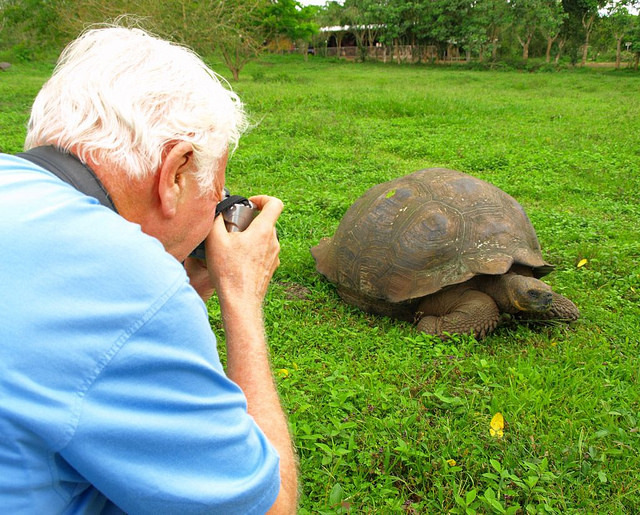 “We are happy to share this preview of what the Galapagos Journey experience truly is: the possibility of wildlife encounters with creatures found nowhere else on the planet. Extreme sensations that turn into memories of a lifetime, this is what we hope to deliver on each journey.” stated Marcel Perkins, CEO and Managing Director of Latin Trails. Mr. Perkins continued “Keep an eye open, we have more footage coming soon. We will be releasing footage of the experience on board our other boats: Sea Star Journey (Galapagos) and on board the Cattleya in the Peruvian Amazon (Pacaya Samiria)”. 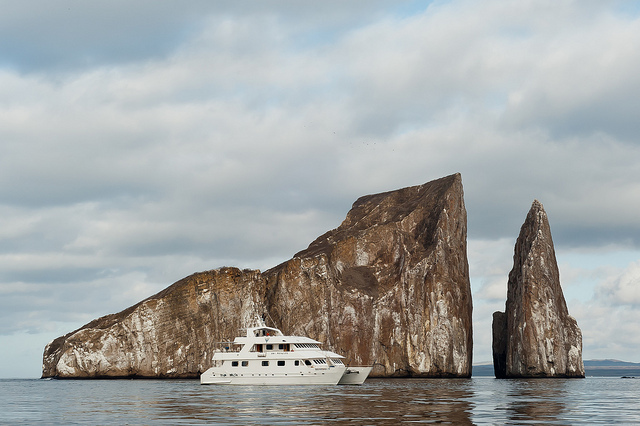 Latin Trails is a B2B boutique cruise and tour operator based in Ecuador and Peru, it operates the most exclusive fleet of oceangoing yachts in the Galapagos Islands and riverboats in the Amazon basin. 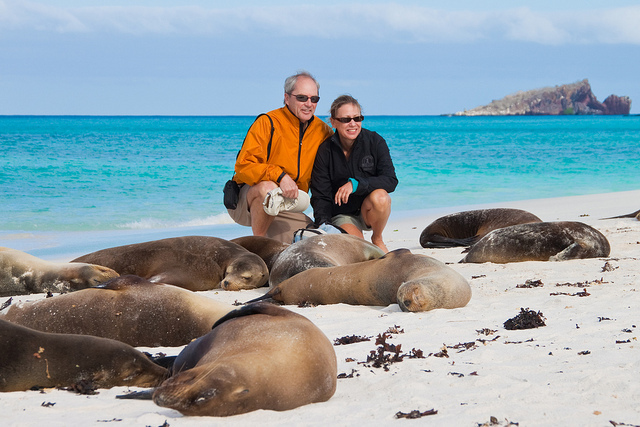 The expedition Company is also known for it’s handcrafted itineraries around Ecuador and Peru offering highly personalized trips backed up by a 24/7 “adventure concierge” service. The Company also offers family friendly exploration of the Amazon at the Hakuna Matata Amazon lodge in Ecuador. All bookings for Latin Trails services are done on a business to business basis and can be done by the travel agent or tour operator of choice.